Kansas State Polytechnic and Westar Energy have partnered together to build one of the largest enclosed flight facilities in the US. Ribbon-cutting for the new facility is planned for October 21st. This is great news for students of Kansas State Polytechnic, but it’s not surprising news, considering Kansas State has been a trailblazer for drone education. 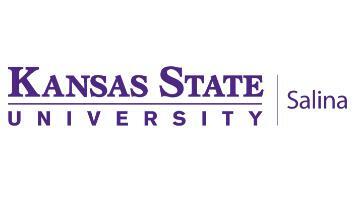 Back in 2011, Kansas State was the second university in the US to offer a bachelor’s degree in UAS. This fall, the university added a second bachelor’s degree. Kansas State University has partnered with Westar Energy to build one of the largest enclosed flight facilities for unmanned aircraft systems in the nation. The university said in a news release Wednesday that the UAS Pavilion on Kansas State’s Salina aims to allow students to conduct flight training and research. It also gives outside industries an arena for company training. 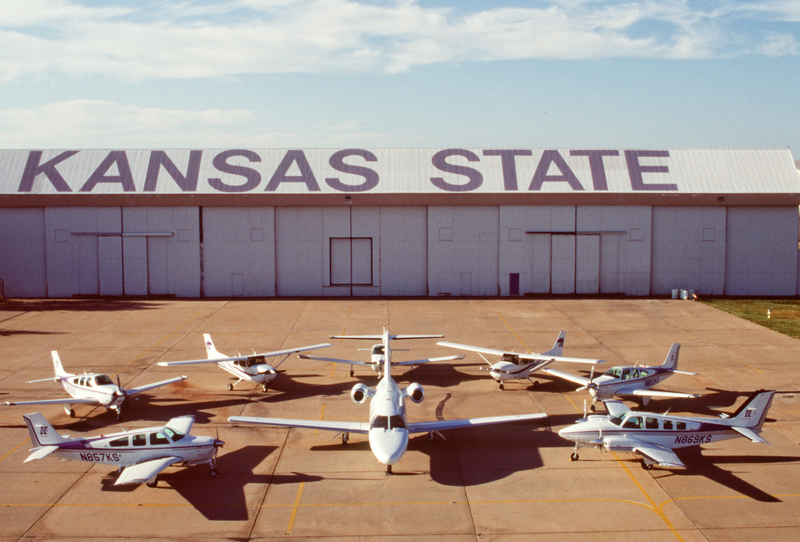 Kansas State University Polytechnic Campus, also known as K-State Salina, is a branch campus of Kansas State University, and the home of the University’s College of Technology and Aviation. 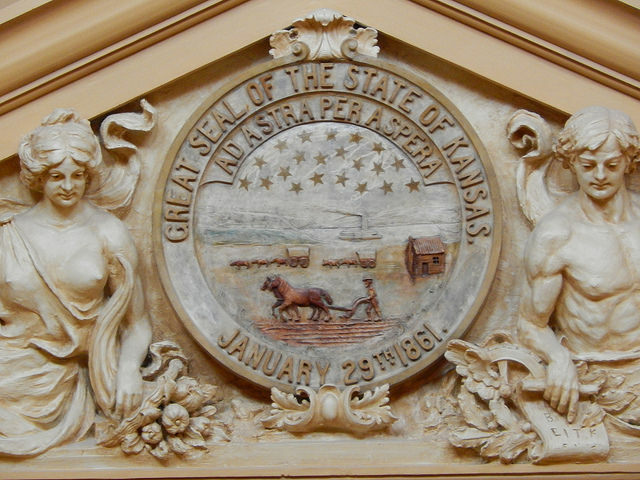 It is located in Salina, Kansas, United States. Kansas State Polytechnic provides a small campus atmosphere with a professional learning environment built on theory, research and industry application in the classroom. The campus is also home to an elite aviation program that has more Master Certified Flight Instructors than any other college or university and is located adjacent to a 12,000-foot runway. The Polytechnic campus sees an approximate 97 percent placement rate of its students in either employment or higher education after graduation. As the largest electric provider in Kansas, our goal is to become a preferred energy provider, inside and outside our service territory. Headquartered in Topeka, Westar Energy employs about 2,400 people and serves nearly 700,000 customers in much of east and east-central Kansas. Our energy centers generate more than 7,000 megawatts of electricity, and we operate and coordinate 35,000 miles of transmission and distribution lines.